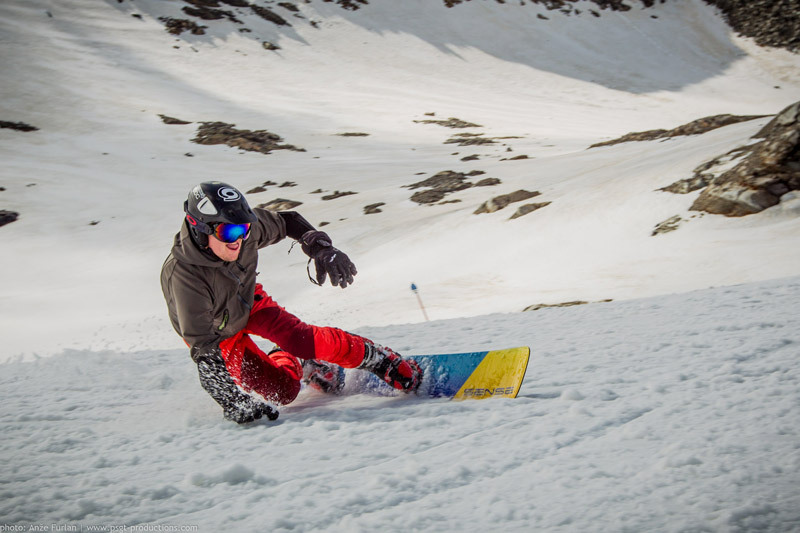 Unique SENSE snowboards are intended for both, lovers of carving style and racers. 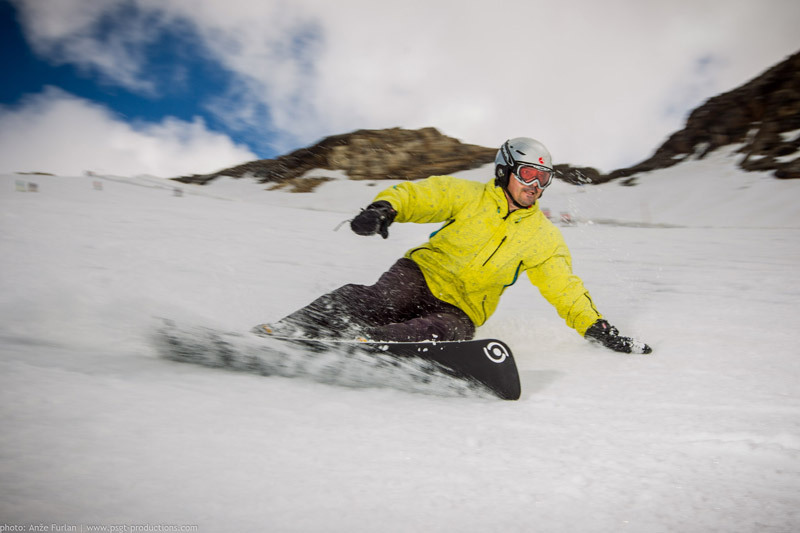 And above all for those, who want to enjoy the manageable and responsive snowboards with a high degree of stability on edges. 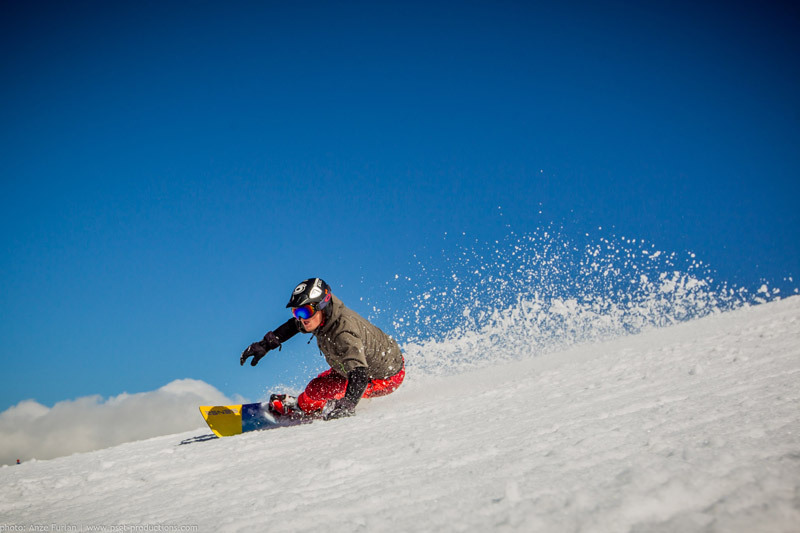 With the help of SENSElab laboratory we can offer these properties in the boards for less demanding, recreational boarders as well as in those run by competitors in the World Cup. 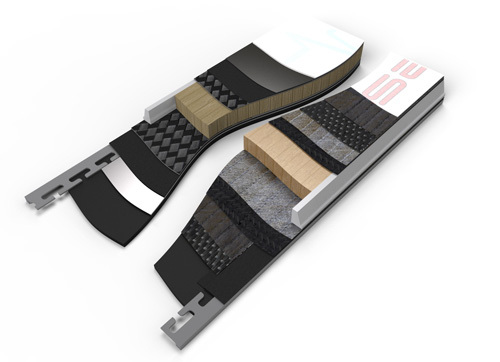 SENSE snowboards uniqueness is especially expressed in the choice of boards' width, which should correspond to the angle size of ties and shoes. 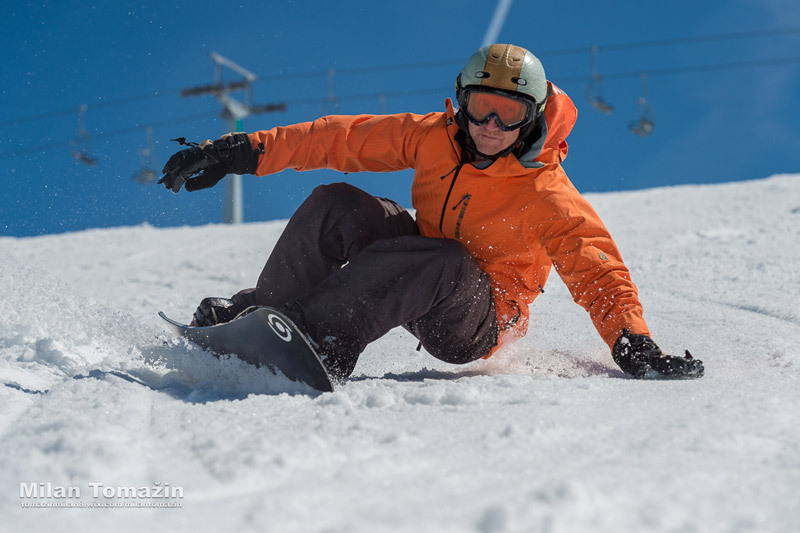 Responsiveness, radios, side cuts and adjustment of board according to the weight, boarding knowledge and style of the customer are already proverbially our advantage, which boasts SENSE over the competitors. 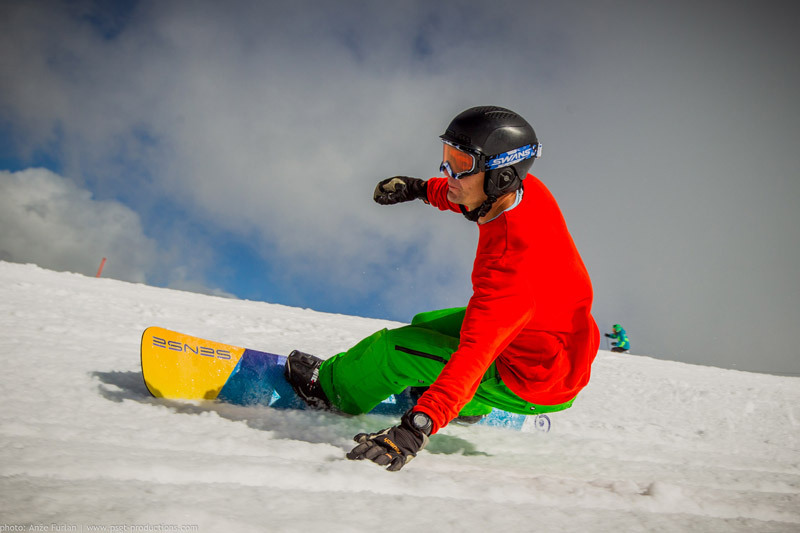 Boarding with test models only eases the decision in selecting the technical parameters and graphical motives of his new SENSE snowboard. 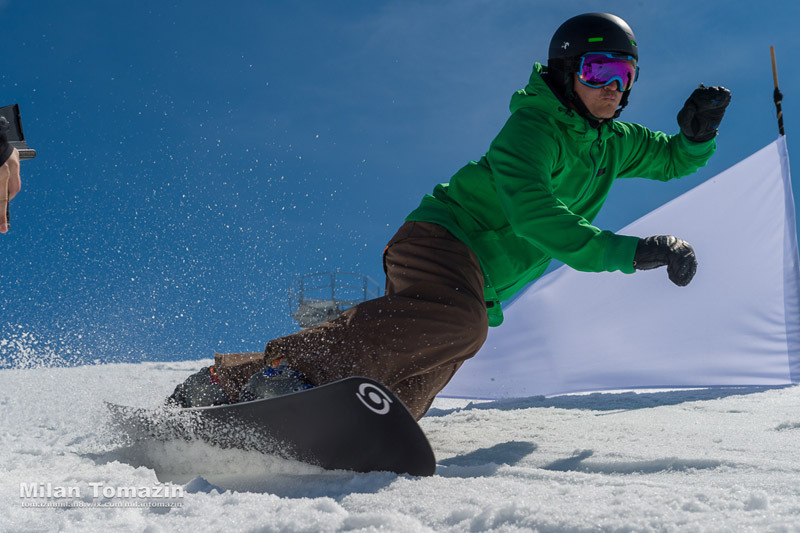 ustom snowboards include all elements of standard SENSE models but apply individual adjustment to riding style, weight or personal wishes in parameters. 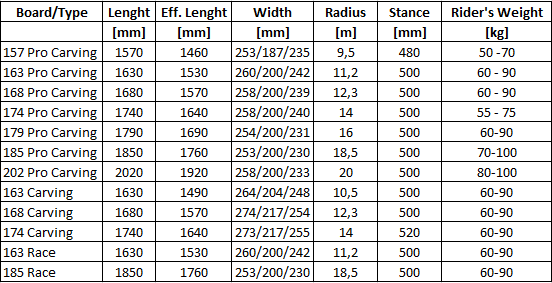 For calculating new parameters in SENSE Lab beside wishes we need customer information about gender and weight. And video clip of riding style.